Did you know that over 20 species of birds can be observed on Mount Royal in winter? Feeders located in the park are the perfect place to birdwatch! Did you know that over 20 species of birds can be observed on Mount Royal in winter? 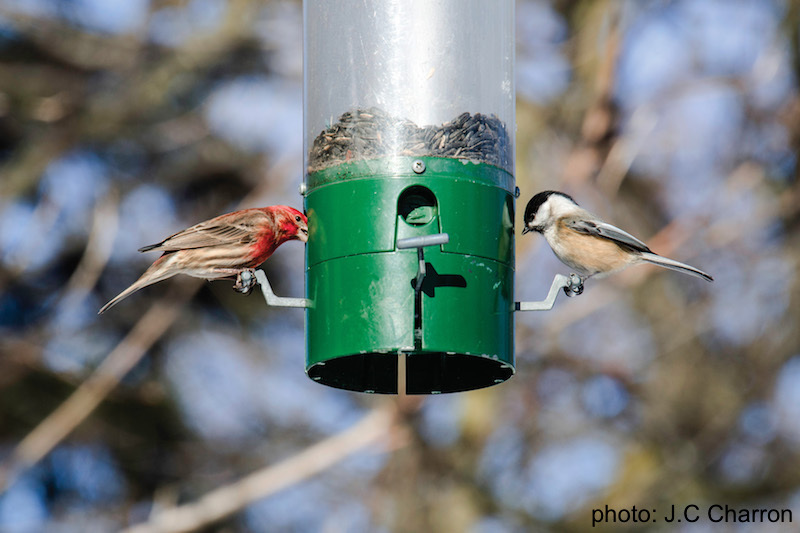 Visit our feeders located along Olmsted Path between Smith House and Mount Royal Chalet and on summit loop (2.2 km).